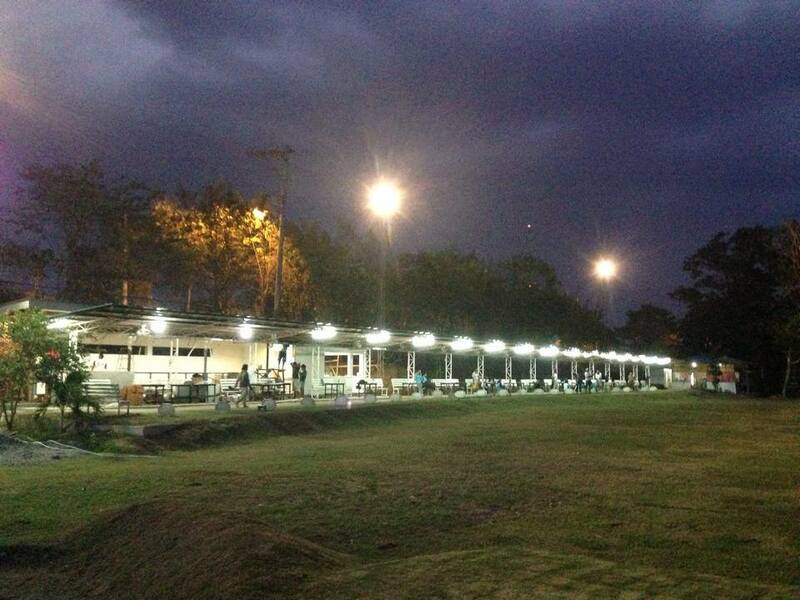 (Updated: 2014) It looks as if Bridge View has undergone extensive renovations and changed their name to The Golf View Driving Range. I have acquired some new photos and will do a full review in the Summer of 2015. 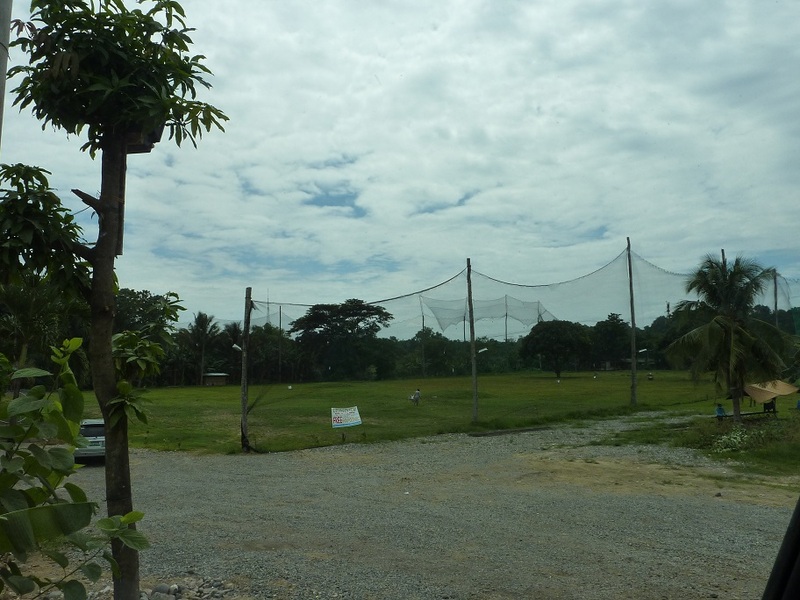 Bridge View driving range is located right next to Mafori bridge in Ma-a. 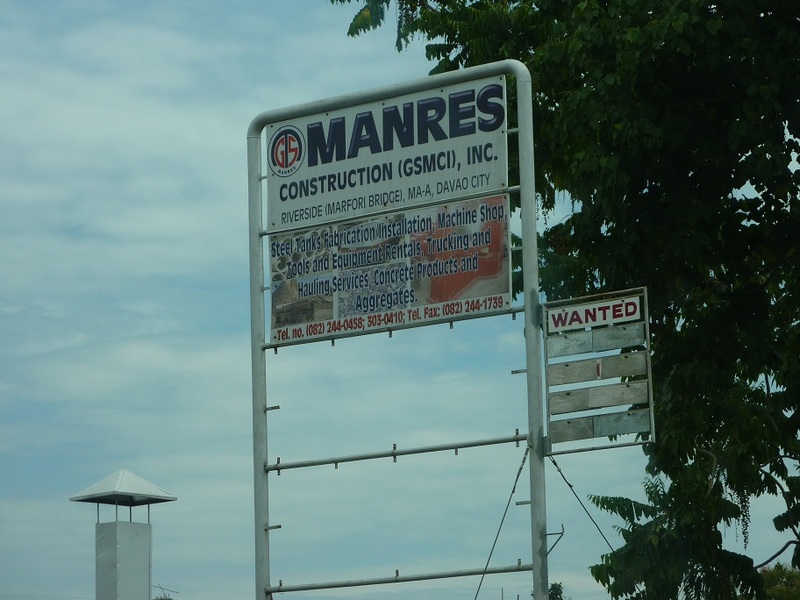 You enter Marfori Subdivision and follow the road up to the end which leads to a bridge that takes you to Maa. After the bridge, it is immediately on the left side. 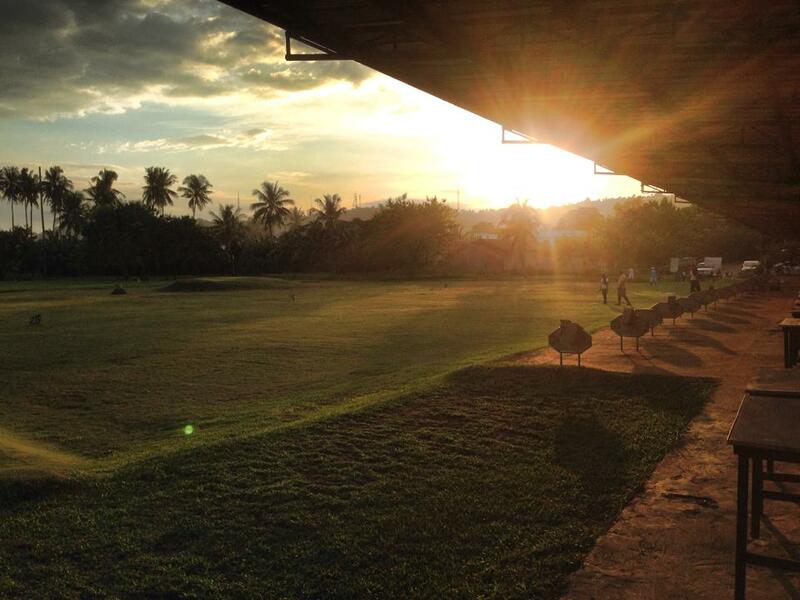 FYI, it is before Joyang Dream Golf Range which is on the right side of the road next to Southpoint School. If you’re coming from Matina, take Maa Road and turn right before the Caltex Station. The road will curve to the left and you will pass Southpoint School. Bridgeview is on the right side just before the bridge. See our google map below. 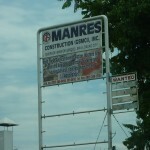 Keep an eye out for this sign at the bridge and you know your there. 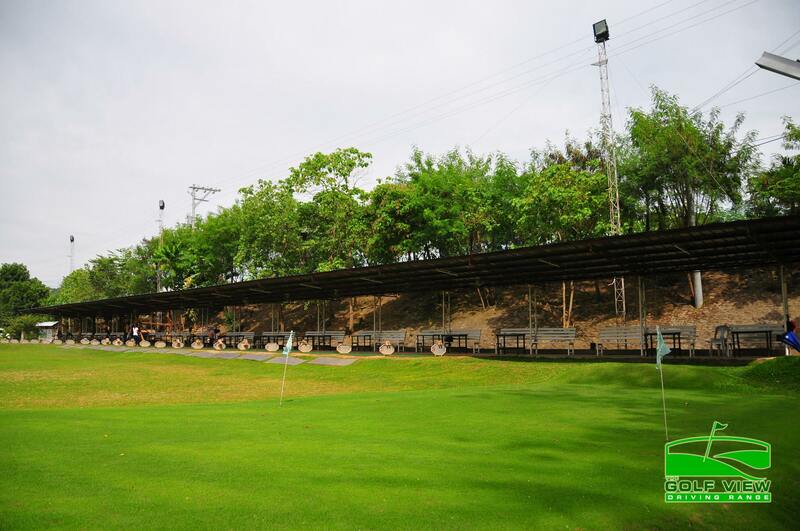 The driving range can accommodate around 30 players. The lights are sufficient. 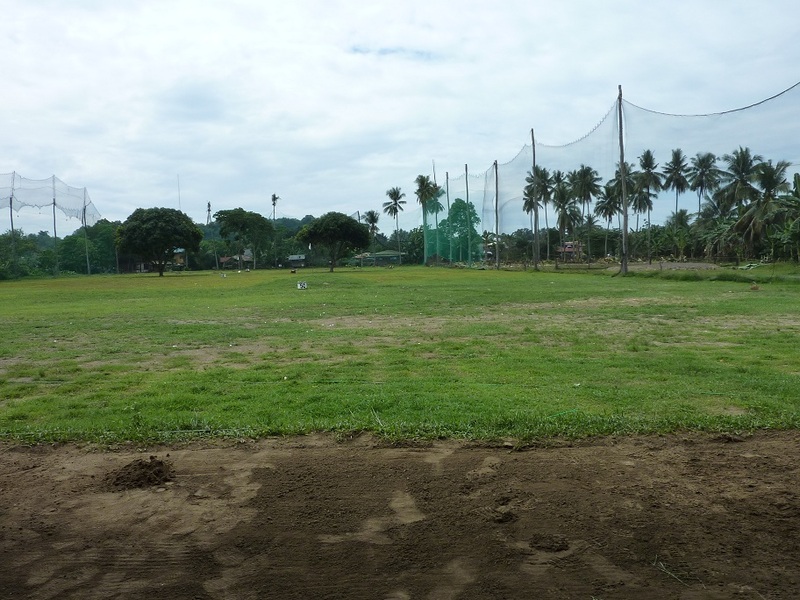 There is no grass hitting area to speak of, although I suspect that if you came often enough you would be allowed to hit off the turf in front of the hitting bays. However, Mr. Ong (the owner) is thinking of having a cemented area with matting that is similar to Joyang’s (across the street). 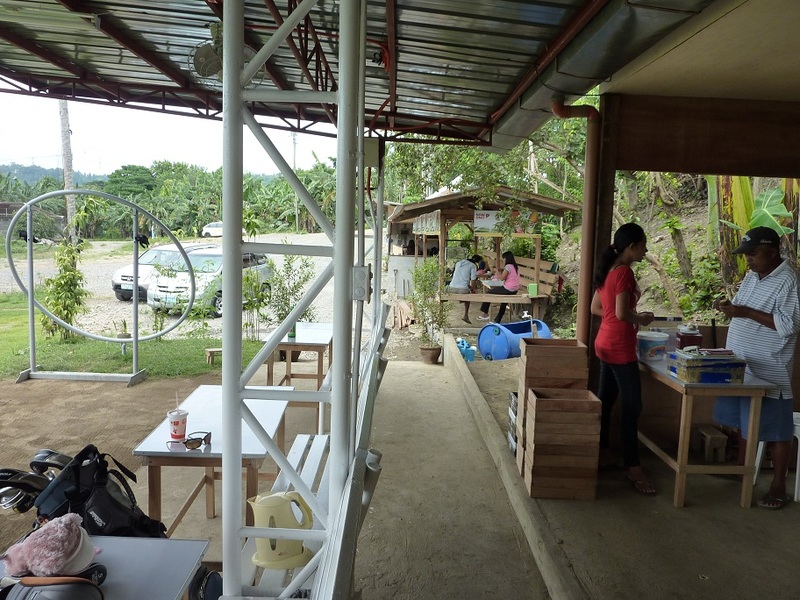 They offer food and drinks. They have free wifi available and they have ceiling fans in the hitting area. 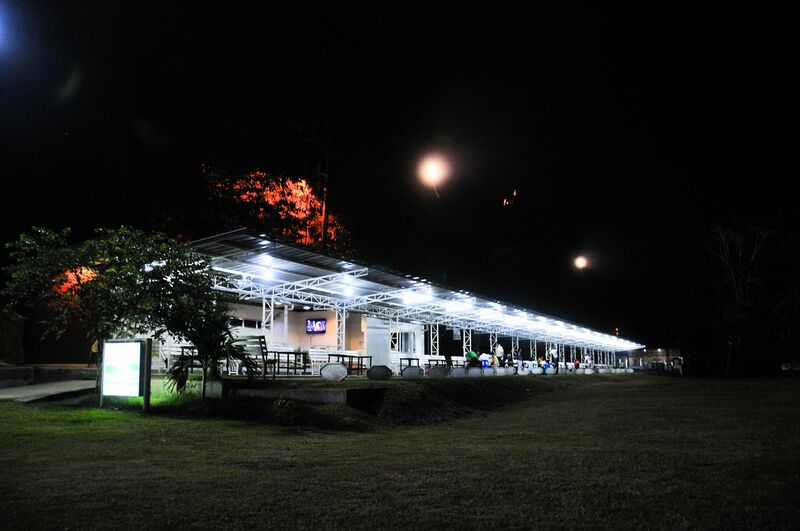 Edwin Ty Ong and his wife Elvie are the sole proprietors of this driving range. They have plans of adding more facilities to the area which includes a spa. 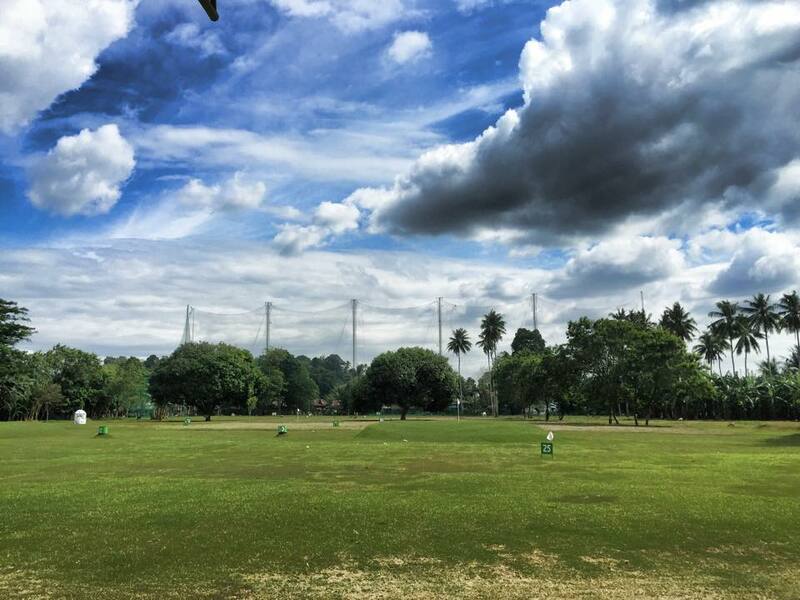 The pitching and putting green came from Lanang Golf Club. The total area is 2.4 hectares. The net at the end is 220 yards away. You can pay using cash, credit card, and auto debit with your BancNet ATM card. 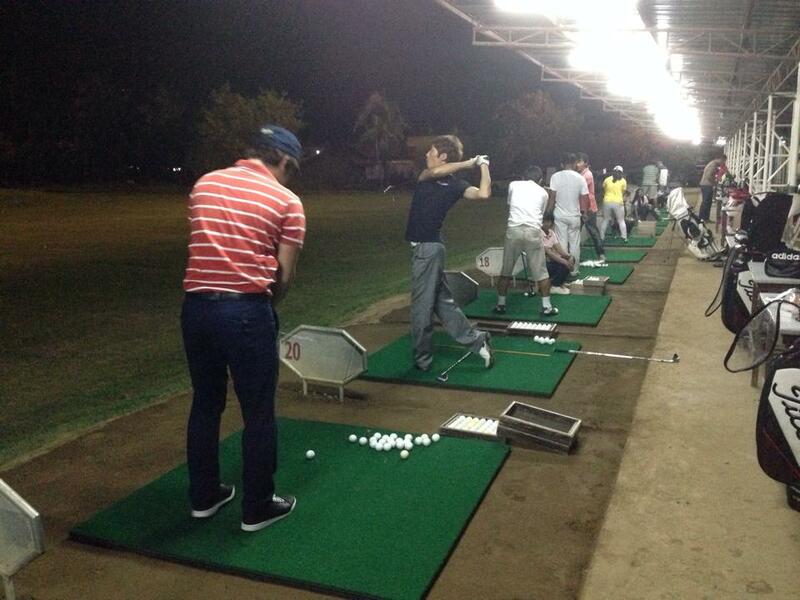 On Saturdays they have a free clinic, meaning–golf pro services are free. You just pay for the golf balls. The promo rate is P60/bucket inclusive of tee girl fee. The daytime rate, as of now, is the same as the evening rate. If you get 5 buckets, the sixth one is free.